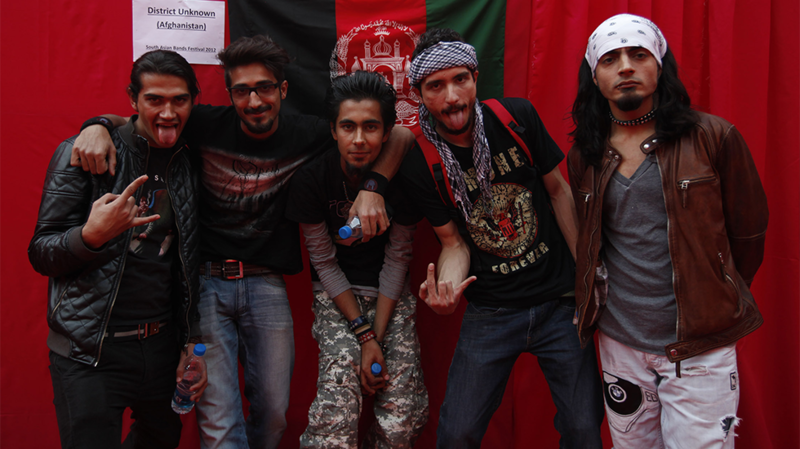 Rockabul is a documentary following the birth, rise and fall of the heavy metal scene in Afghanistan. It is filmed on the front lines of one of America’s longest wars and follows the members of Afghanistan’s first ever metal band, District Unknown, as they put their lives on the line to follow their passion of making metal music. Part music, part war documentary, Rockabul features never before seen footage of Kabul and the underground expat party scene, at odds with an extremely conservative society. Rockabul screens in Perth as part of the Revelation Film Festival that kicks off today, Thursday, June 5 with the films first screening on Sunday, June 8 proceeding a special Q&A with director Travis Beard and producer Brooke Silcox (Meal Tickets). Head here to enter our comp! 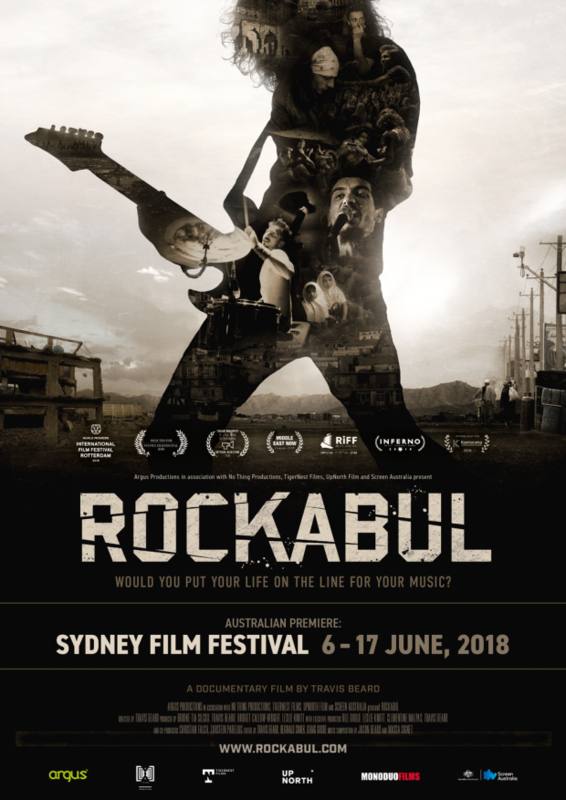 Rockabul is screening at the Revelation Film Festival in Perth on July 8, 14, 15 and 17 with the Director Travis Beard and Producer Brooke Silcox present for a Q&A after the opening screening on Sunday, July 8.